Indiana University Auditorium is one of the premier cultural centers in the Midwest. Opening its doors in 1941, the Auditorium season consisted primarily of classical concerts with ticket prices costing about one dollar. Today, the Auditorium remains the primary gathering place for community ceremonies, lectures, and a wide range of performing arts and world-class touring entertainment. Important figures in government, science, and the arts speak at the Auditorium, and many great artists, entertainers, and musicians are presented in its opulent 3,200-seat theatre. 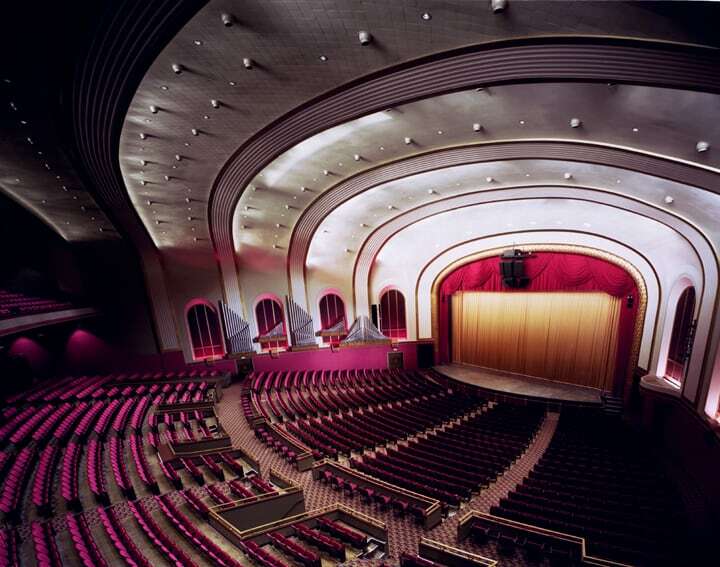 The Auditorium also houses the Dailey Family Memorial Collection of Hoosier Art, the IU Auditorium Organ, and the Thomas Hart Benton murals. When the facility first opened, it was managed by a group of volunteers. Today, IU Auditorium operates with the assistance of 19 full-time employees, over 200 part-time employees and over 600 student volunteers.